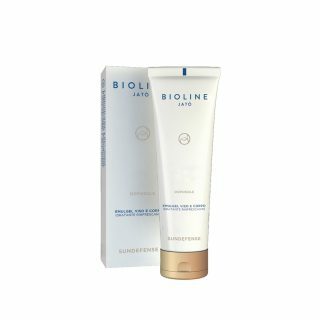 3 in 1 soft gel ideal to prepare the skin under the sun. 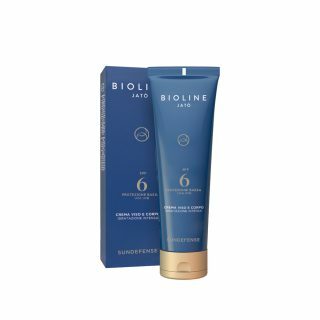 It promotes a faster, even and long-lasting tan. 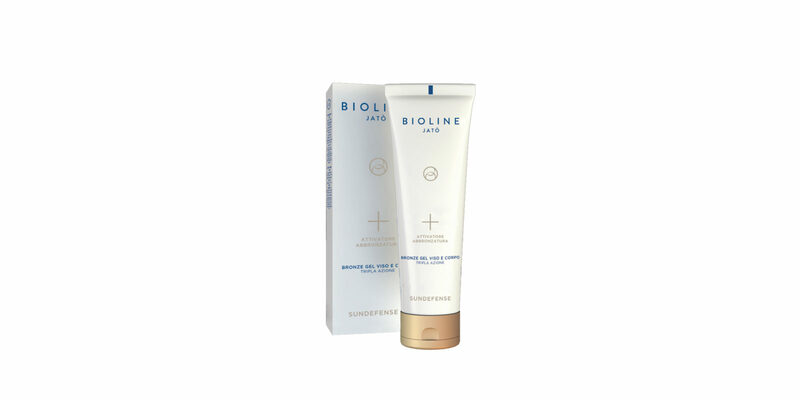 It hydrates and reinforces the defense systems, while preserving the skin’s natural balance. For all skin types, especially for those that do not tan easily. 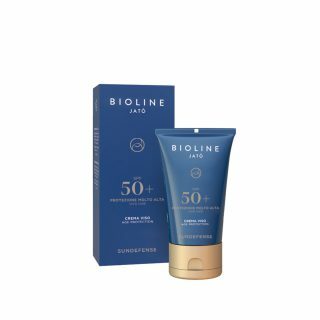 Begin application at least 15-20 days before sun exposure.